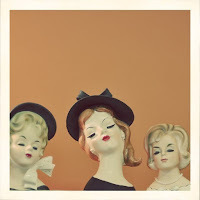 ...learn to tie my hair up in pretty knots? I'm so done with my hair growing like crazy and having to pull it back in a sloppy ponytail. Something has to change before I just cut it all off. 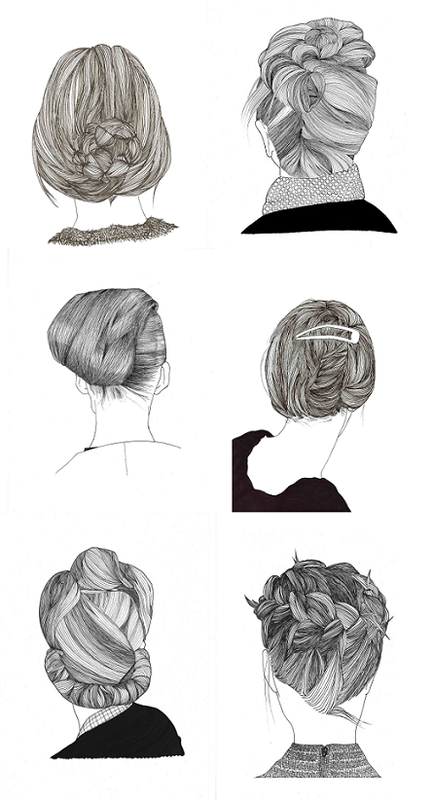 Thankfully, the lovely hair illustrations by Maria Gil Ulldemolins (aka MGU) has me leaning toward knots rather than baldness. I have the same problem! I just don't know what to do with long hair because i don't know how to do it. I tend to chop off my hair. Thanks for a great reference. You have probably already seen these, but here are some cute hair tutorials. It makes me wish I could have long hair.